I have had the opportunity to shoot many weddings for Emma’s siblings over the years. I love shooting photos and videos for brothers and sisters in the same family. Thank you, I consider that a great honor. Emma and Kyler were great to work with at the Gilbert Temple. We shot both their wedding photos and wedding video. Another great wedding at the Gilbert Temple. 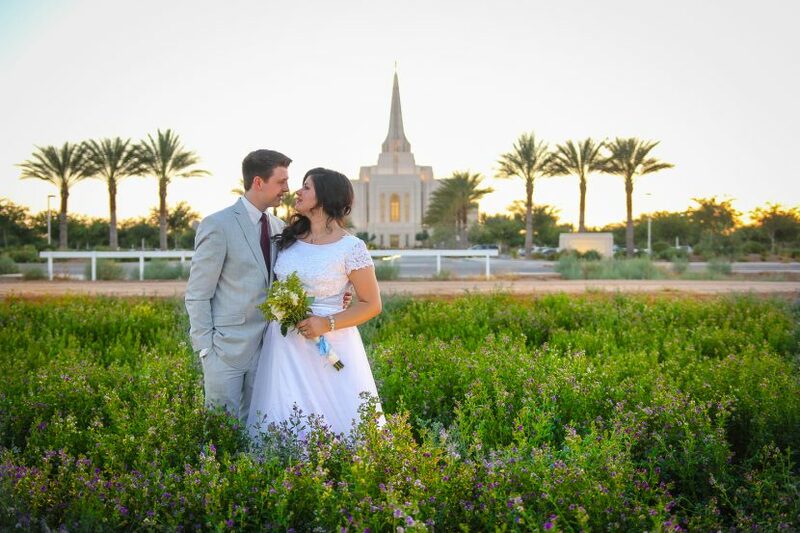 I love all the fall weddings we have scheduled at the Temples all over Arizona. Alicia and Ryan were fantastic to work with. We got together a few days before the wedding for some great sunset photos at the Temple. Danielle and Phil were great to work with at the Gilbert Temple for their wedding photography. Super great lighting and perfect blue skies. I love shooting at the Gilbert Temple. My latest couple at the Temple was Courtney and Brian. They are actually living in Iowa right now going to school. 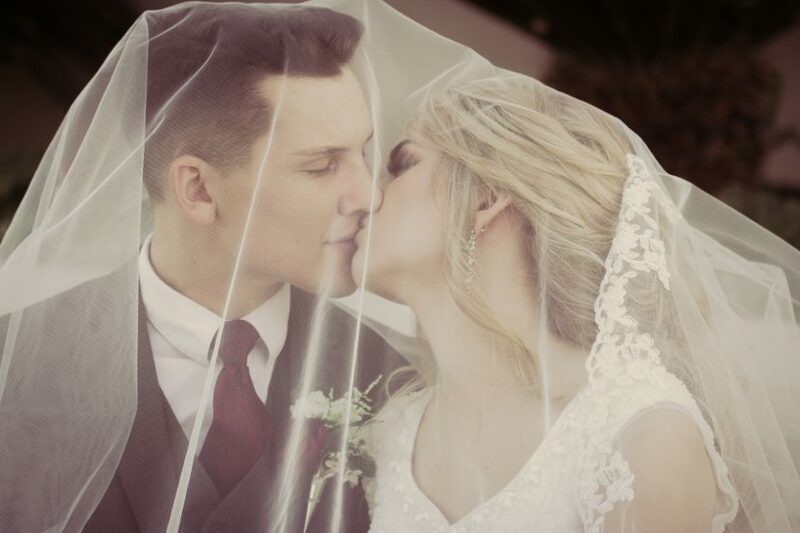 They came back to Gilbert for their wedding as both their families are living in the Gilbert and Phoenix area. I had such a fun time taking pictures of them at the Gilbert Temple. Congratulations Courtney and Brian. I shot for my first time at Encanterra in San Tan Valley about a week ago. Hayden and Jake were married at the Gilbert Arizona Temple in the morning and held their reception at Encanterra that night. Encanterra was just beautiful. What a great venue for an LDS Wedding Reception. The golf course was immaculate and the view of the mountains was impressive. The weather was perfect. Jake and Hayden had quite the party. Here are a few shots from the reception.